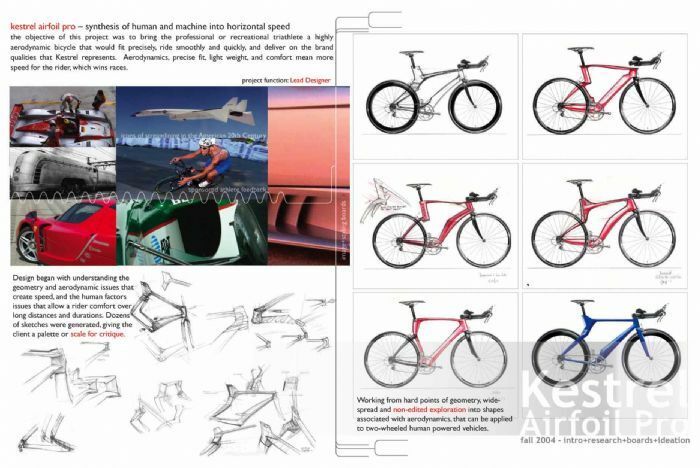 Kestrel Airfoil Pro Triathlon Frame - 2004 IDEA Gold Award. 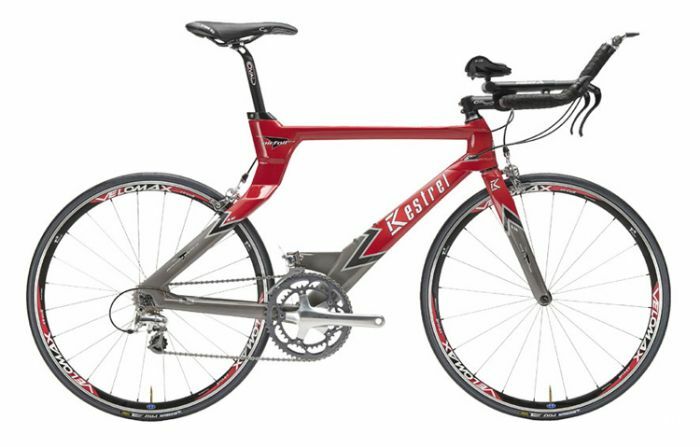 Kestrel's latest - and fastest - carbon fiber aerodynamic masterpiece. The radical new Airfoil Pro redefines the triathlon bike. A full range of frame sizes, in two wheel diameters. Integrated new "Airfoil Pro" fork design, and modular seat-and chain-stays for streamlined production. 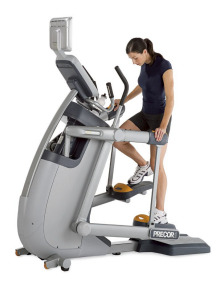 Introduction of the frame in 2004 colors. A 50% savings on tooling, and 40% savings on each molded frame. 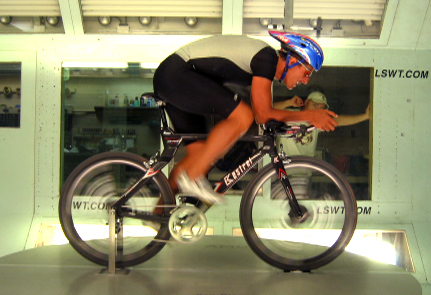 go faster - Chris McCormack testing the Kestrel Airfoil Pro in the Low Speed Wind Tunnel in San Diego. 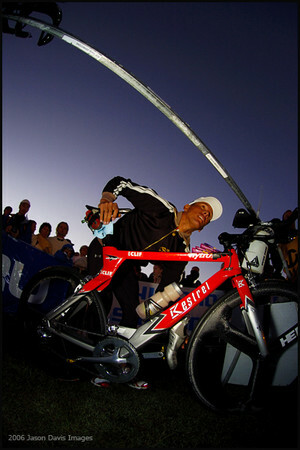 Chris McCormack and Airfoil Pro, before the race - Macca rode the Airfoil Pro to a strong second place in the 2006 Ironman World Championships in Hawaii. 2007! Wow, you're right! and on the same image board as the XB-70 and that badass locomotive. Thanks for the inspiration! Hey there's a piece of my S7 there! Not yet. Maybe later this year. Need to work on the swim! Are you certain it's the same bicycle? 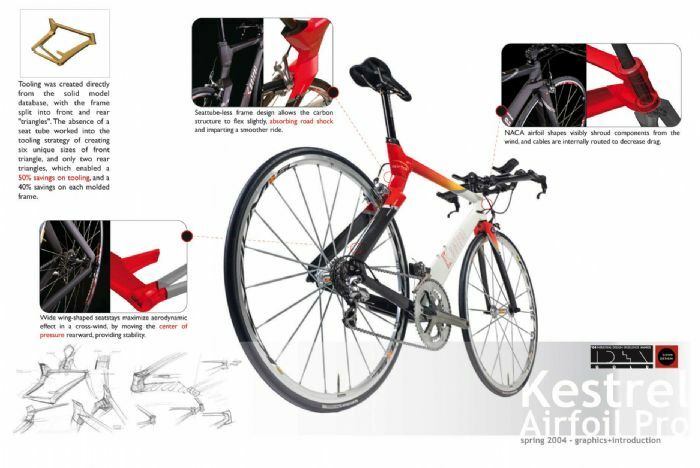 Scott did a few bikes for Kestrel, including the Talon and 52cm Airfoil. 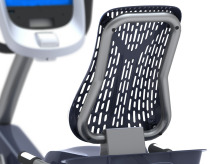 The Airfoil Pro leverages a lot of his design (building a design language) but is an entirely new frame design and construction. Please double check. 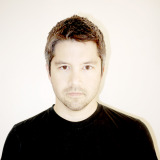 Hi Sean! 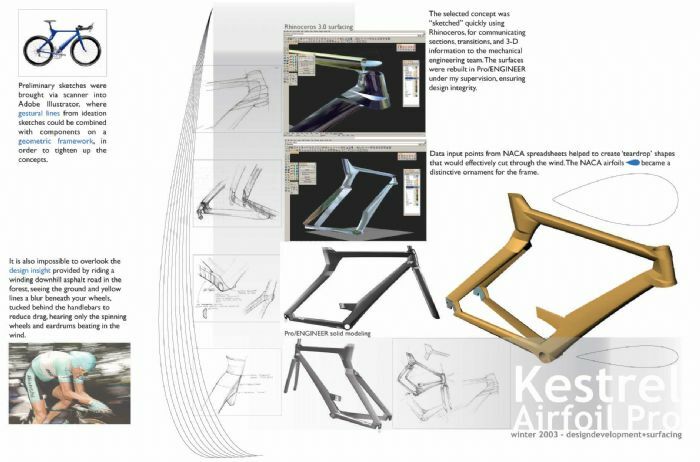 Nice frame: I'd love to be able to collaborate with a company which produces bike frames. 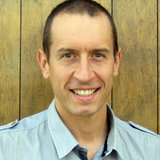 I saw you have triatlhon in your tags: are you practicing? This design features on page 11 of Scott Robertson's book "Start your engines" - someone somewhere is claiming to have designed something they haven't. . . .